Newborn babies features change so quickly, Knowle Photographic aim to capture and create a timeless collection of images for you to treasure forever. 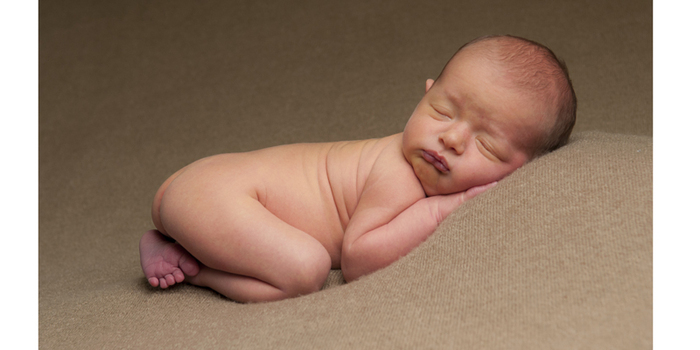 OurNewborn photo shoot will last up to 2 hours in our photo studio with our trained newborn pro-fessional photographer. A private viewing of you images at a later date. Newborn baby photo shoot should be held as soon as possible after the birth, ideally when your baby is between6 -12 days old. Newborns at this early age tend to still be very sleepy and curly from their time in the womb which allows our newborn trained photographer to position your baby in delicate poses and also allows us to capture your babies special newborn features. To avoid disappointment book your newborn baby photo shoot as early as possibleideally whilst you are still pregnant or straight after the birth. We can reserve your dates for your newborn shoot according to your due date. Please let us know as soon as your baby has arrived.